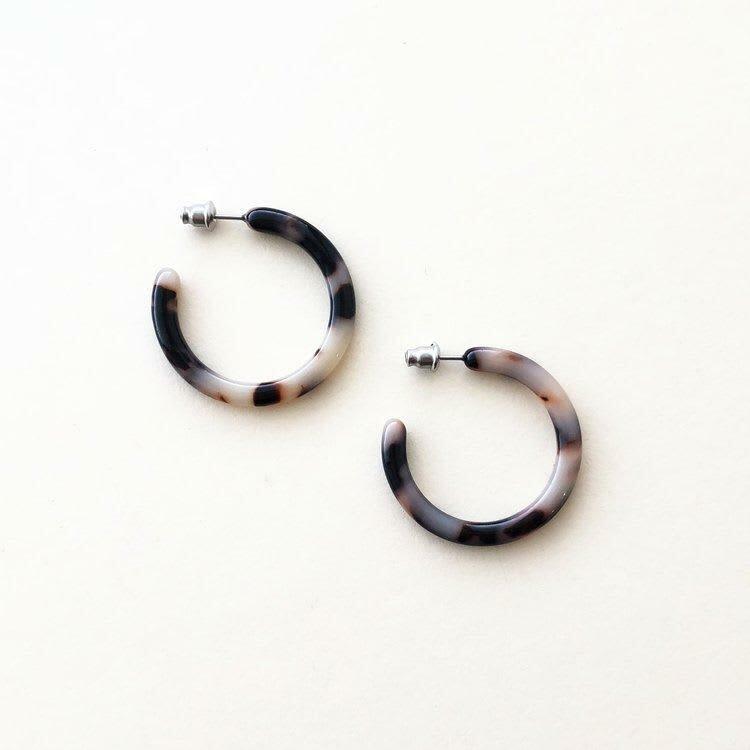 These earrings from Machete are sourced from Italian made and imported acetate. Each is fixed with hypoallergenic, stainless steel posts. Nooki Design in London, United Kingdom.